Holiday Specials $150 off of original price !! 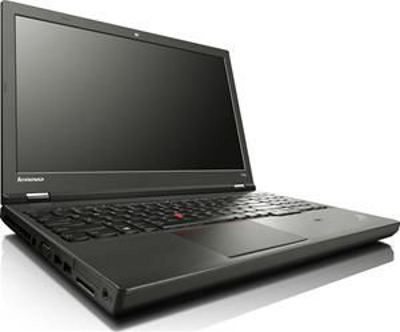 Linux Journal Editors: "The Lenovo ThinkPad models from the T series are relatively inexpensive, durably built, and the driver support in Linux is very good. Wireless and wired network support, video and sound work well with most recent distributions out there. These laptops run solidly for years and perform very well." 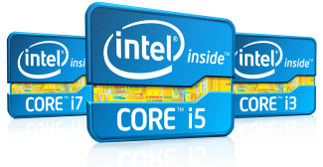 For LCTP Series laptops, Linux Support is provided by experts at LinuxCertified. Worldwide hardware support is provided by Lenovo. Orders are shipped within 5 - 7 business days**. Standard US shipment charge: $38 (UPS ground). Call for international or other special shipping needs. California sales tax will be added to shipments within California. California customers: Electronic Waste Recycling Fee The Electronic Waste Recycling Fee is imposed on the consumer and collected by the retailer, at the time of the retail sale, computer monitors, laptop computers, and other devices. The fee, ranges from $8 to $16 dollars depending on screen size, will be collected at the time of retail sale, including Internet and catalog sales, to California consumers.